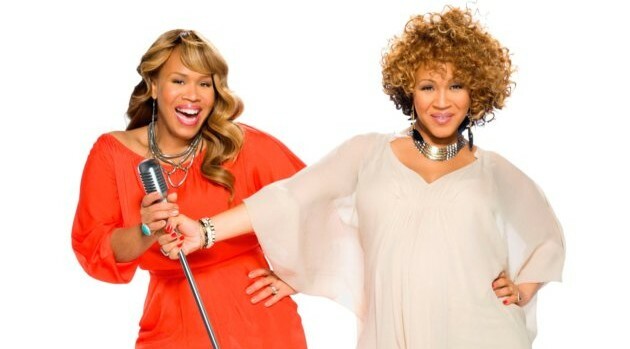 PR NEWSWIRELate last year, Erica and Tina Campbell issued a juicy trailer for the upcoming third season of their WE tv reality show, Mary Mary, which saw the famous sisters facing serious personal and professional dilemmas. Now, the network has announced the premiere date and provided an extended glimpse into their highly anticipated show. In a three-minute trailer posted to the network’s website, the Grammy Award-winning duo find themselves breaking up temporarily and coping with management issues. “During the hiatus, I’ve been working on my solo career,” says Erica, who will release her debut album, Help, on March 25. The sisters then reach their breaking point after learning that their father was diagnosed with stage four cancer. “The whole world is falling apart and we have to smile like everything is okay,” Erica concludes. The new season of the self-titled series is set to premiere Thursday, February 27 at 9 p.m. ET/PT.